A First Generation Cross Between The Bernese Mountain Dog And The Labrador Retriever. Labernese puppies bred with the intention of combining the best qualities of both breeds. And why do some people have a problem with first generation crosses? 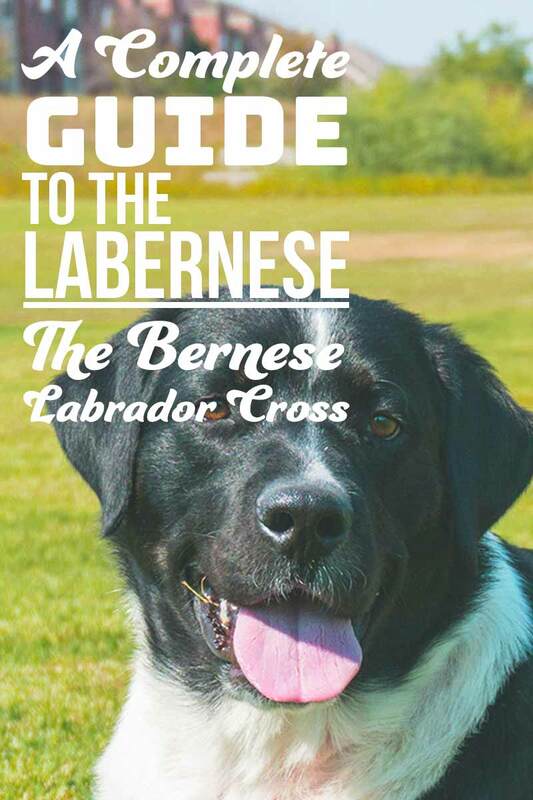 In this guide we are going to answer all of your Bernese Mountain Dog Lab mix questions. Helping you to decide whether a Labernese is the right choice for you and your family. Why choose a Bernese Mountain Dog Lab mix puppy? Labernese dogs bred with the intention of producing a puppy that is affectionate and has an easy to train nature. This, combined with their striking looks means that they are growing in popularity worldwide. But despite this, emotions run high around the topic of mixed breeds in general, as well as the Labernese in particular. So what’s the issue with Designer Dogs? Dogs which are a cross between two distinct pedigree breeds are known as mixed breeds or designer dogs. Opinions are very divided on them. Wherever you see a Labradoodle or a Cockapoo mentioned as great pets, you will find equal numbers dismissing them and saying that pedigrees are superior. Fans of pedigree dogs say that purebred dogs are inherently “better” than mixed breeds. Whatever fancy name we give them, like Labernese or Sheepadoodle, it doesn’t change the fact that they are an unregistered non-pedigree. And that, for some people, is enough to put them off. But a non-pedigree simply means a dog is not eligible to go on a list of other dogs. And those lists were themselves man-made. Our purebred dogs weren’t naturally created, they were the so-called designer dogs of the past. And there are some big reasons to be wary of a dog on a closed register list. 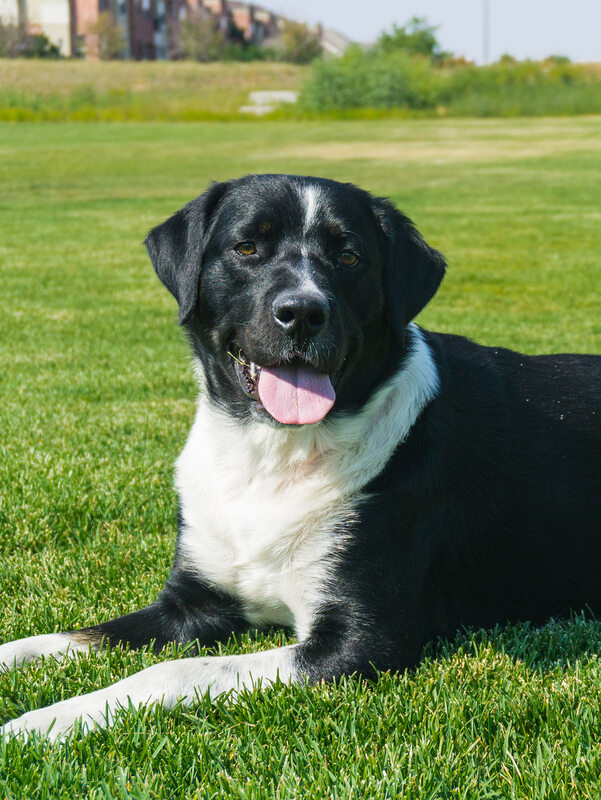 Are mixed breeds like Bernese Lab mix dogs healthier? Despite what many pure breed advocates believe, mixed breeds actually tend to be much healthier than pedigrees. This is due to something known as “hybrid vigor”. But is there any scientific evidence to back this up? 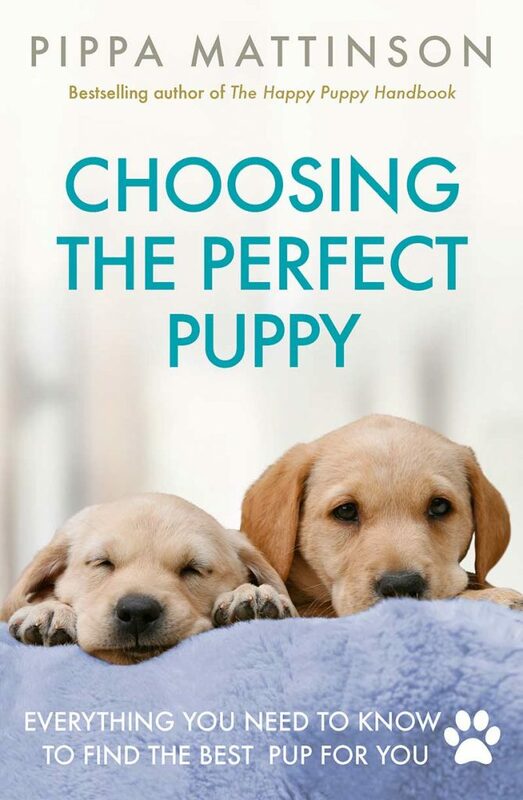 The answer depends on many factors including the genetics of each puppy, combined with the environmental conditions it’s brought up in, the fact is that increasing the available gene pool (by creating mixed breeds) also increases vitality, which in turn leads to healthier dogs. We do know however that opening up the gene pools is a good thing for dogs in general, as long as they are bred by people who health test the parents for their relevant genetic faults and give them the level of care that any other good breeder should. So, with that out of the way, let’s take a look at the specific mixed breed you are here to find out about – the Labernese. As the Bernese Mountain Dog Lab mix is a first generation cross, to find out about it’s history we need to look into the parents separate pasts first. We can then look at how in more recent years the popular Labernese cross has come about. Labrador Retrievers actually originated in Newfoundland. The breed was then brought to the UK in the 1800’s where breeding programmes there developed the Labrador we know and love today. Known equally for their skill as sporting dogs, as for their happy and easy-going nature, there’s a lot to love about this breed. Originating in the Swiss mountains, the Bernese can trace its lineage back to dogs that worked as drovers and watchdogs for cattle farmers. Berners, as they are affectionately known, are characterized by their gentle and calm nature and their tendency to bond strongly with one person. Whilst some mixed breeds are developed purely for their looks, that’s not the case for the Labernese. The breed was developed by the MIRA Foundation, a Canadian guide dog training facility. In 1991, Éric St-Pierre decided to cross-breed strong Labradors, with their easy going nature, and clever and loyal Bernese Mountain dogs, with the intention of creating a specific breed to use as assistance dogs. And so the Labernese was born. What can you expect if you buy a Bernese Lab? When thinking of buying any dog, there are a number of factors that you’ll need to consider, to discover whether you could provide a suitable home. So what will my Labernese look like? The short answer is that it’s difficult to tell. An important consideration when buying or adopting a mixed breed dog, is that your puppy is equally likely to show characteristics of either parent breed. This is especially vital for a cross such as the Bernese Mountain Dog Lab mix, as you might end up with a puppy that grows as large as its Bernese parent, when you were hoping for a medium sized dog! In this case, forewarned is forearmed, and you’re going to need to familiarize yourself with the characteristics of each parent breed, to find out the potential characteristics of your Bernese Mountain Dog and Lab mix puppy. Let’s take a look at the averages for the founding breeds first, as they will give us an indication of the range Labernese dogs fall into. The Bernese Mountain Dog is one of our larger breeds, with males dogs around 25 – 27 inches high, and females around 23-26 inches. Weight wise, males are generally 80-115 pounds, and females 70-95 pounds. Labradors on the other hand, are a medium sized breed. Male dogs tend to be 22.5-24.5 inches high, with females coming in at 21.5-23.5 inches. Male Labradors tend to weigh 65-80 pounds, with females typically coming in at 55-70 pounds. Your Bernese Mountain Dog cross Labrador puppy could end up anywhere within this range! Labradors are known for their three distinct coat colors – black, yellow and chocolate. Labs have double-coats, and although they are short-haired, they do shed seasonally and prolifically, so be prepared for occasional grooming. Bernese Mountain Dogs have a tri-coloured coat of black, white and either rust or tan. Generally you will see white and tan markings on the face, chest, legs and feet. Bernese cross Labrador coloring tends to more closely resemble the Bernese, with pups often being black with white markings. Bear in mind though, that your puppy could end up with any color combination of the parent breeds! The day-to-day care for a Labrador is fairly low-key and certainly shouldn’t take up too much time. Whilst they do shed their coats seasonally, a quick brush once a week is enough to keep them looking sleek. With their long coats, Bernese Mountain Dogs are going to require considerably more grooming, you’ll need to carve out time to make sure their coats are tangle free. Seasonal shedding in spring and fall will mean much more brushing at those times of year. Again, you should realize by now that your Bernese Lab mix puppy could end up with either of these traits – so even if you’re hoping for a short haired low maintenance dog, you should be prepared for one with long hair! 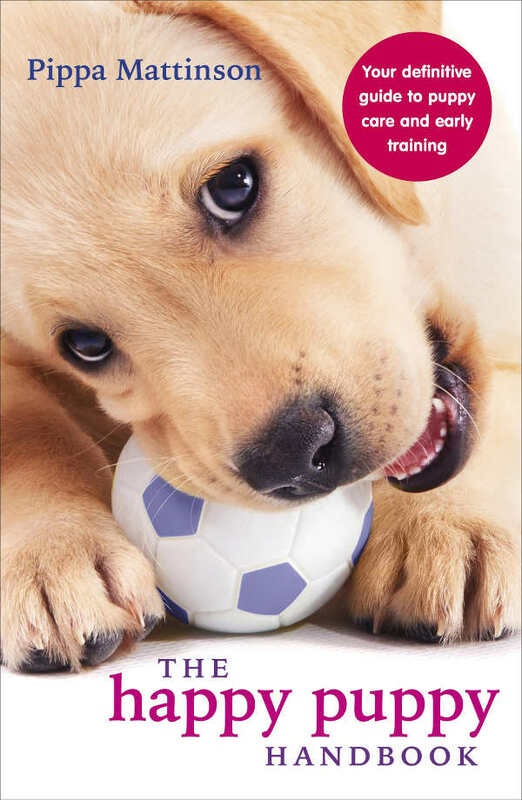 On the whole, Labradors are easy to train and make great family pets. It’s no coincidence, that due to their intelligence and eagerness to please, they make great guide dogs for the blind. Versatile is one word that sums up this breed pretty well. But they can also be very bouncy, over keen to greet everyone they meet and suffer from separation anxiety. They are not suited to homes where there isn’t a family member around during the day as they can become destructive. Bernese Mountain Dogs are also easy to train, but can certainly be a bit more aloof than your average Labrador. Which isn’t necessarily a bad thing, as they won’t be so overbearing with everyone you encounter in the dog park. They can also suffer from separation anxiety though. Bernese dogs often bond closely to just one member of the family. That said, they are known for their patient and caring attitude towards children. A study into canine aggression, published in 2008, showed that both the Labrador Retriever and Bernese Mountain Dog were within the least aggressive breeds, and that’s true for their behaviour towards both other dogs and humans. When you mix two breeds the results are a bit of a coin flip, but where they coincide you can be more confident. This means you can expect them to be generally friendly and form strong family bonds, but also be unhappy if left for any length of time on a regular basis. As a general rule, Bernese Labrador mix puppies should be willing to please and easy to train. Although you won’t know until they are older how pushy they will be with strangers! Both Labradors and Bernese Mountain dogs have high energy levels, so it’s likely that your Labernese puppy will be the same. So, if you want a well socialized and happy dog, you’re going to need to carve out time for daily exercise for this breed. In a study carried out in 2014, Labradors that had been well exercised were happier. Shown to demonstrate less separation anxiety, lower levels of aggression and reduced fear of humans than dogs that were not exercised as much. All great reasons to keep up the walks in the park! And of course, that is also important for your pup’s health. 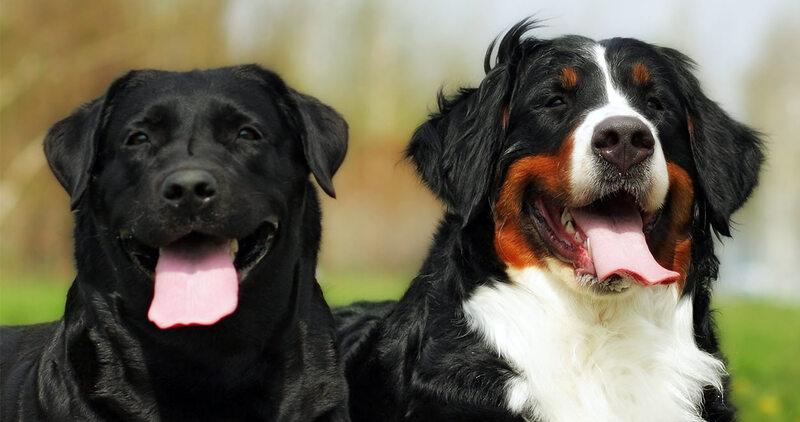 Unfortunately, both Labradors and Bernese Mountain Dogs can be prone to a range of health issues, and it’s worth taking a look at these in detail. Labrador Retrievers can suffer from some genetic diseases. Fortunately through health testing you can reduce the change of a Lab or Lab cross puppy inheriting them. Potential issues include eye disease, dysplasia of the elbows or hips , and exercise induced collapse. The most common eye disease in Labs is Progressive Retinal Atrophy (PRA), but they are also prone to Centronuclear Myopathy (CNM). Ask to see the eye test certificates of any parent dog. Hip and elbow dysplasia are inherited conditions where these joints don’t develop correctly. Most breeders will have assessed the joints of parent dogs by taking x-rays, and if your Labernese pup is a first-generation mix then you definitely want to make sure you take a look at the scores of its parent. 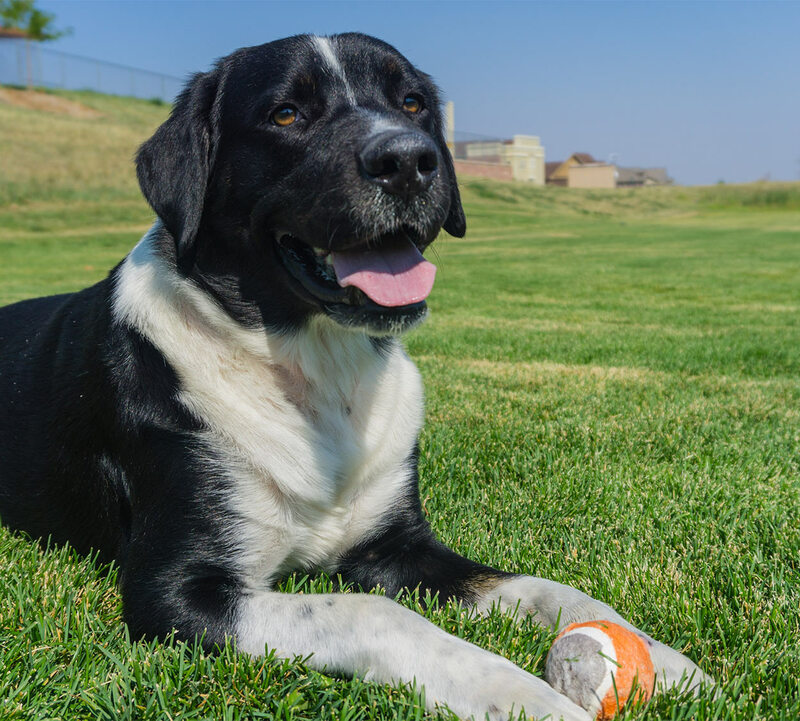 Hip and elbow dysplasia often impact the same dog, and although there is some evidence elbow dysplasia is more common in male Labs, hip dysplasia appears to be equally common in male and female dogs. Either way, they should be tested for both due to the high risk. Exercise Induced Collapse is a genetic defect that results in leg weakness and collapse of affected dogs. Temperature and excitement can also induce episodes. You can find out more about Labrador health here. Unfortunately, Bernese Mountain Dogs are prone to a wide range of diseases. These include but are not limited to, elbow dysplasia and hip dysplasia, hypothyroidism, cancer and bloat. 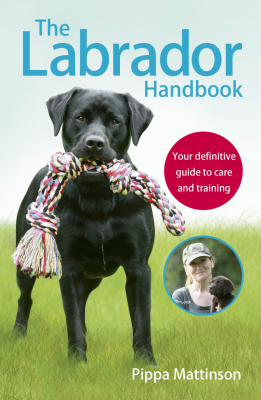 The scoring system for elbow and hip dysplasia is the same as for Labradors. So it’s important to ask breeders for the scores of parent dogs. Hypothyroidism can present itself through changes in your dog’s temperament and coat. Whilst it’s fairly common in Bernese Mountain Dogs, it’s also easily treated. Cancer is a serious concern with this breed. A 2005 survey showed that cancer was the cause of death for a huge 67% of this breed. Around 25% of Bernese Mountain dogs will suffer from histiocytic sarcoma, which tends to occur at around 6 and a half years old. Bloat occurs when a dog’s stomach fills with gas, which can cause stomach rotation. Immediate veterinary treatment is essential. It’s not fully understood why bloat occurs in certain dogs, but once they have suffered an episode, it’s likely they will do so again. Combine the potential health issues of Bernese Mountain Dogs and Labradors, and you can see why it’s essential to seek out a reputable breeder who has obtained all the necessary veterinary and DNA checks to give you peace of mind. The Lab parent should have good hip scores, good elbow scores, a clear eye test and be PRA clear. The Bernese Mountain Dog should have good hip and elbow scores, and no family history of hypothyroidism or cancer. They should also have a clear vet check confirming no heart problems. Whilst many Labernese puppies go on to grow into beautiful and healthy dogs, it’s certainly worthwhile making yourself aware of potential health issues. The Bernese Mountain Dog breed tend to live for an average of eight years. Labs tend to live around twelve and a half years. You could therefore reasonable expect your pup to live from 8 – 12.5 years. If you’ve decided that a Labernese is the perfect dog for you, then it is essential to seek out a reputable and honest breeder who has obtained all the necessary health certificates for each parent. The cancer risk in Bernese Mountain Dogs is incredibly high, so you will need the family history of the dogs in question. Picking a Bernese Mountain Dog father that is over 7 years of age will help to reduce the risk, as most will have at least shown signs of histiocytic sarcoma by this point. Giving a better chance of passing healthy genes to the pups. It’s important to visit your Labernese breeder, to observing their manner with both the parents and the puppies. They should have a strong bond with the mother, who should be a treasured pet or working dog, not just used for breeding. Is a Labernese puppy right for me? The Labrador Retriever Bernese Mountain Dog mix has its origins in being created as a service breed. This means that your Labernese should be willing to please, and easily slot into family life. 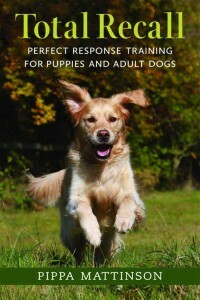 That said, the ideal home would include one where your dog gets plenty of exercise and training, especially when young. Given that Bernese Mountain Dogs can be prone to anxiety, a home where they are not left alone for long periods of time would be best, because your Labernese puppy could well inherit this trait! You will also need to be very vigilant about only buying a pup from health tested parents, and who has no family history of cancer on the Bernese Mountain Dog side of the family. If you think that you can do some thorough research, and have the time and energy for a plus-sized fluffy companion, then a Labernese could be a front-runner as your new family pet. Duffy et al. 2008. Breed differences in canine aggression. Applied Animal Behaviour Science. BMDCA Info Series. 2011 #4. Health Issues in Bernese Mountain Dogs. Lofgren et al. 2014. Management and personality in Labrador Retriever Dogs. Applied Animal Behavior Science. Weisbord and Kachanoff. 2012. Dogs with Jobs: Working Dogs Around the World. Abadie et al. 2009. Epidemiology, Pathology, and Genetics of Histiocytic Sarcoma in the Bernese Mountain Dog Breed. Journal of Heredity. Moore and Rosin 1986 Malignant Histiocytosis of Bernese Mountain Dogs. Veterinary Pathology. Danourdis et al. Canine Elbow Dysplasia. Hellenic Journal of Companion Animal Medicine. Patterson et al. 2008. A canine DNM1 mutation is highly associated with the syndrome of exercise-induced collapse. Nature Genetics. Morgan et al. 1999. Bone dysplasia in the Labrador Retriever : a radiographic study. Journal of the American Animal Hospital Association. O’Neill et al. 2013. Longevity and mortality of owned dogs in England. The Veterinary Journal. We gave a loving home to sisters. They are 9 weeks old. Obviously very intelligent & loving. They are very active & do require constant attention,but this is the fun part, spending heeps of time to play & educate. They have such a loving connection with each other & curious to know if this will stay with them? Also looking for a weight guide as they grow? Good Day, great information. I have a beautiful Berner who bred with a good looking black lab. Both dogs from good breeders, but I now have 9 Labernese. 1female and 8 boys. I know it is said that most of the pups will be predominantly black, but only 3 are black but they all have white markings on chest, and the other 6 have black, white, tan, reddish brown, stunning colors and markings. They are just 8 weeks today, they are loving, extremely smart, playful, understand no, sit, come, stay. However they don’t always listen yet, but more then not they do. Can you please provide a breeder? Any reputable breeders? Thank you. We’ve got a beautiful baby girl pup. Her mom is a Bernese and father a Labrador. She’s amazing and very very gentle. An amazing breed indeed !!! Four months ago a Lebanese showed up in our yard, evidently abandoned by the owner. Black with white chest and paw tips, about a year old and 71lbs. Crate trained, but not leash trained. Have used shock collar to train but used vibration mode or tone which work fine. We are retired so spend time with him, but exercise is more problematic. Now walks without leash an d comes when called. Any suggestions? A shock collar is a terrible item of torture for these sensitive and easily trained dogs. Please please look into how old fashioned this method of training is. Positive training all the way. Why do you want a dog to behave just because it is terrified? They are possibly going to be banned in the UK. Could you please provide a reputable breeder of Labranese pups?